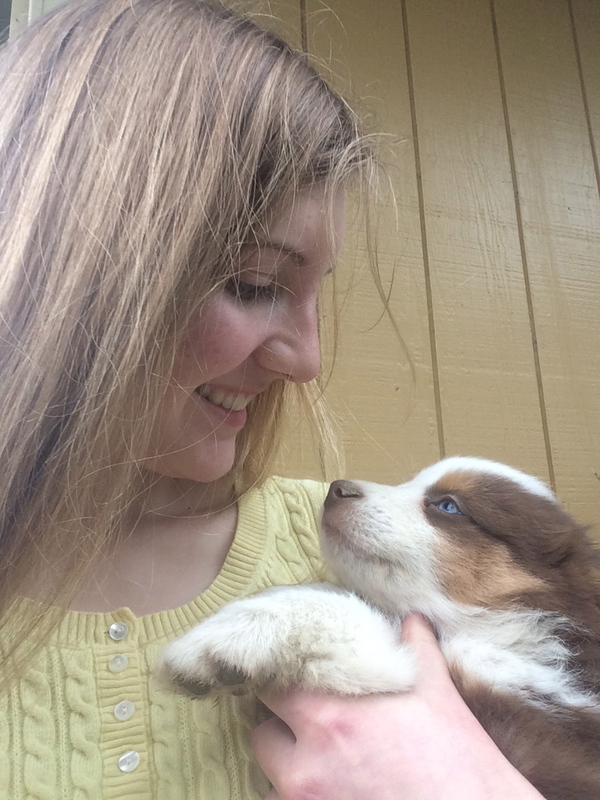 ​​Hi I'm Natalie, and I have fallen in love with all of our puppies here! I am now offering to train your puppy for a week for $125. This will be the last week that the puppies are here (7-8weeks) and includes crate training and basic commands (like sit and down). I keep a crate beside my bed and teach them to sleep through the night. I try to make the experience positive for them and we have loads of fun together while training. If you are interested, please let me know at least a week in advance(by 6 weeks puppy age), so I can start training. 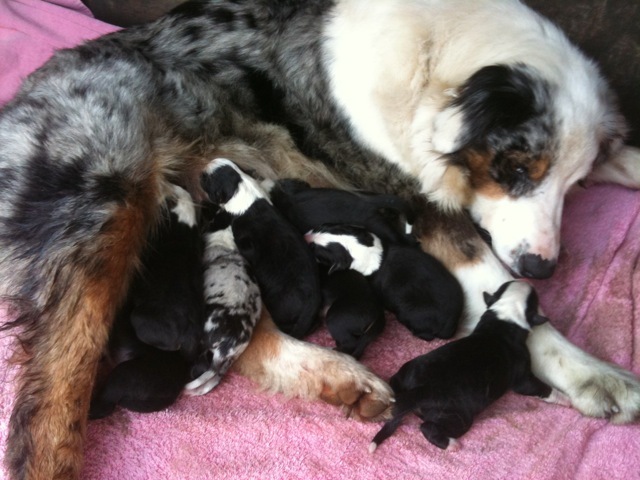 Please check our New litters page for upcoming puppies.